Thoughts? 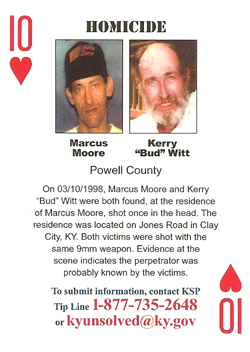 Thankfully the Kentucky Unsolved Crime Playing Card details everything about this unsolved murder. 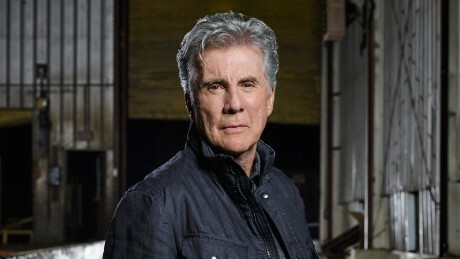 I checked and Clay City, Kentucky only has around 1,000 people so someone in that small town has to know who the killer is, especially since evidence indicates that Marcus and/or Kerry knew who the killer was. Unfortunately there's still a lack of additional details. But I would agree it's hard to keep a secret in that small a town.